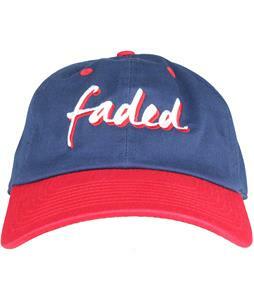 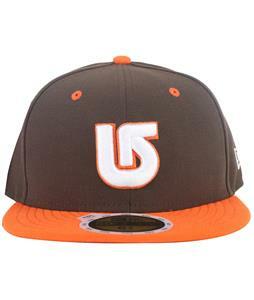 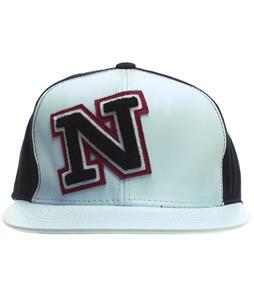 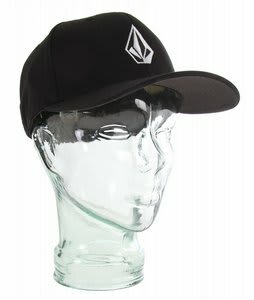 The House has a tremendous selection of over 200 quality Baseball Caps ready for immediate shipment! 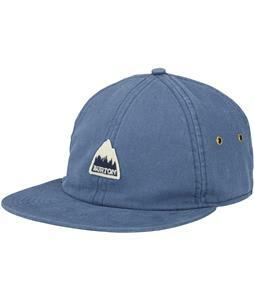 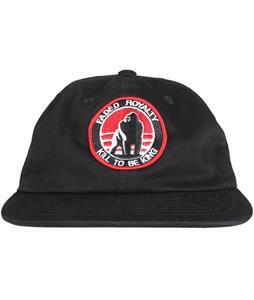 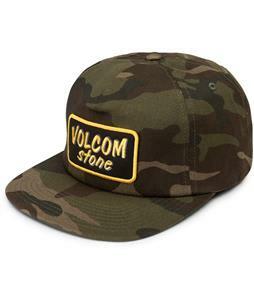 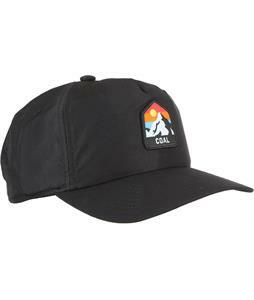 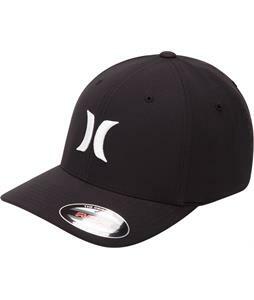 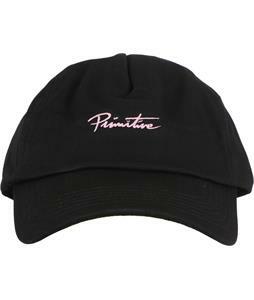 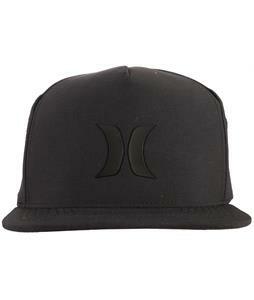 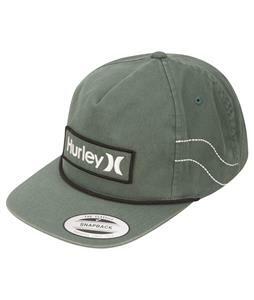 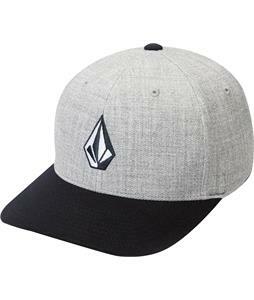 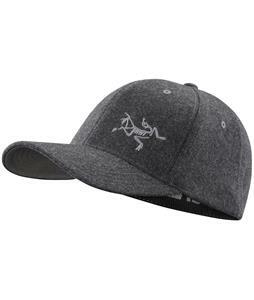 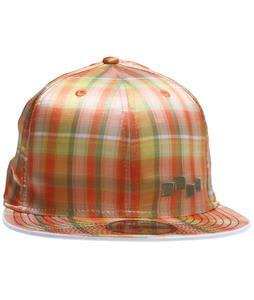 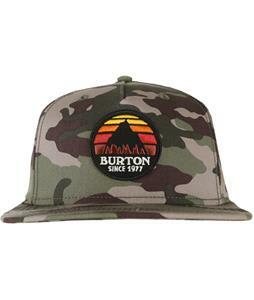 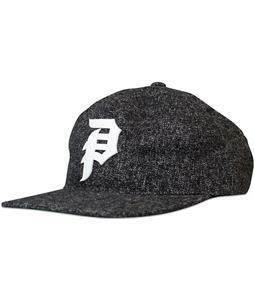 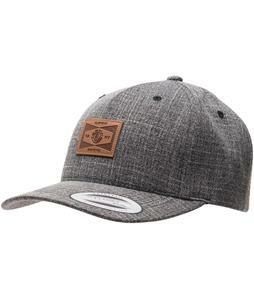 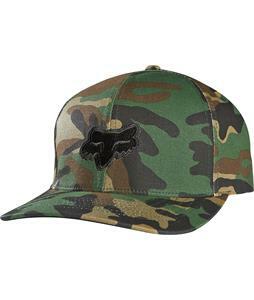 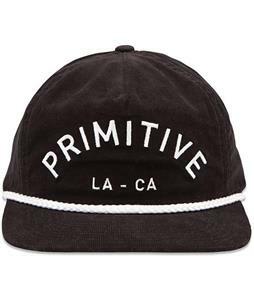 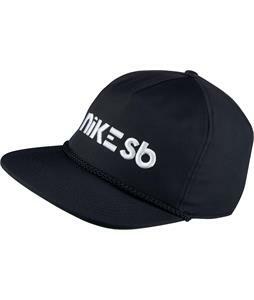 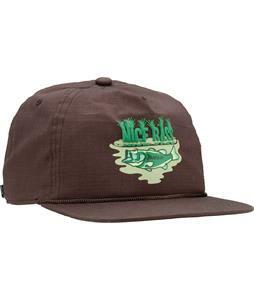 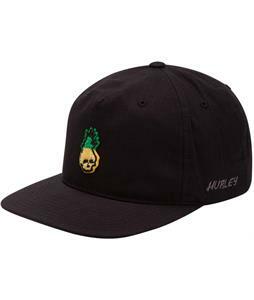 Great for protection, style and comfort, these epic Baseball Caps are made by several dozens of the best brands in the industry: Burton, Dakine, DC, Fox, Hurley, Obey, Salomon, Volcoms and more! 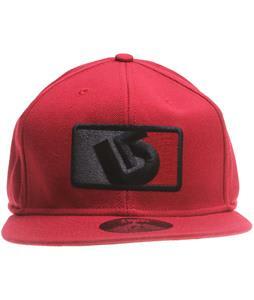 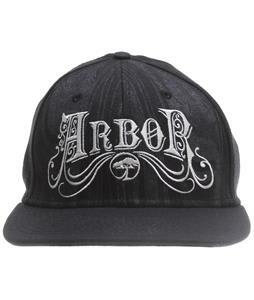 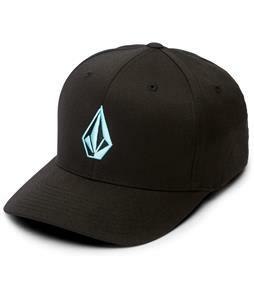 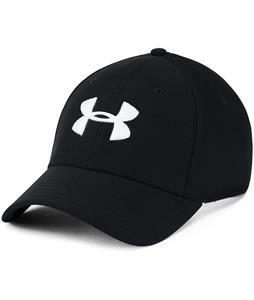 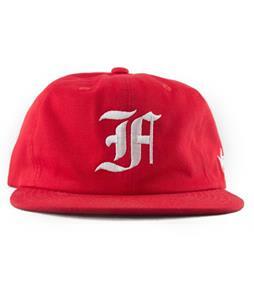 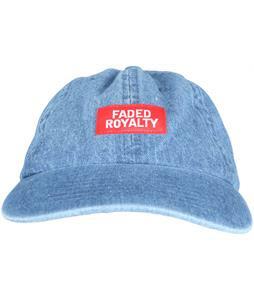 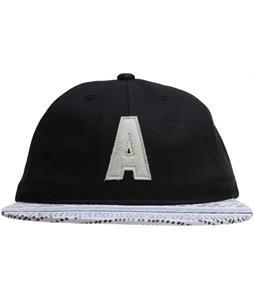 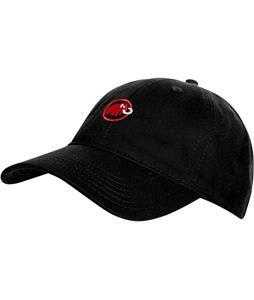 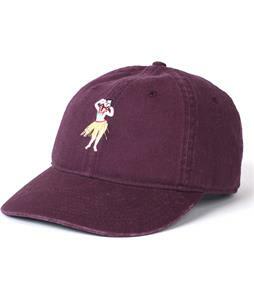 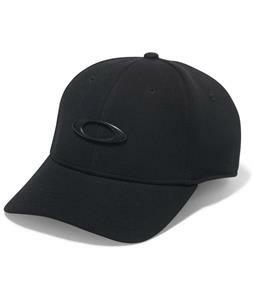 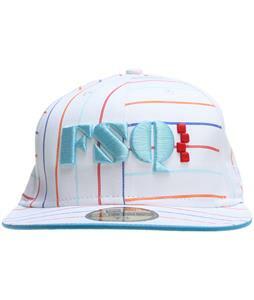 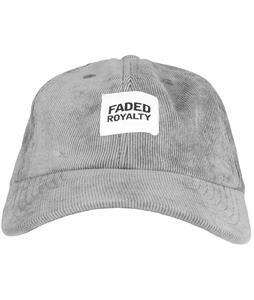 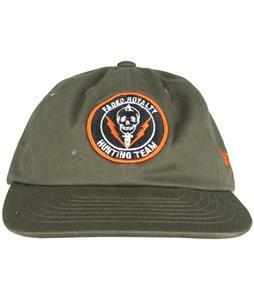 Order today and you're new Baseball Caps will arrive in no time with a 100% customer satisfaction guarantee.